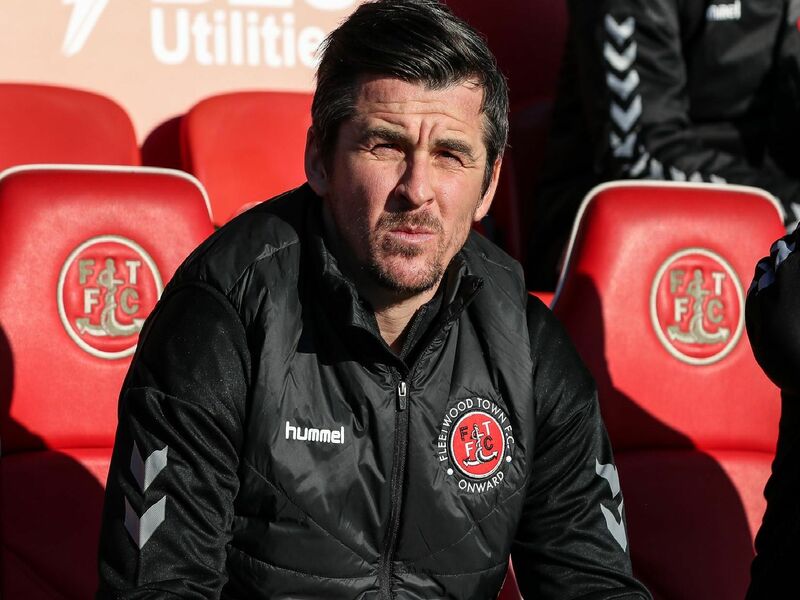 The Gazette's Fleetwood Town reporter Rosie Swarbrick analyses the performances of the players from the 1-0 win over Charlton. Ched Evans picked up the man of the match award after his goal sank Charlton at Highbury. But how did the rest of the pack get on? Barely anything to do. Another quiet day at the office for the Town shot-stopper. Back on the right side of defence, back with the captaincy and back to a clean sheet. Lead the team well. His decision to swap ends to protect Cairns from the sun and it paid dividends. Partnership with Souttar looked solid. You would not have guessed it was his first ever EFL start. A solid and composed performance. A bit Cian Bolger-esque. His height gives Town an advantage in both boxes and he looks like he has been partnered with Eastham all term. Playing out of position at right-back and impressed again. He limped off but appears to just be an ankle role. The returning Lewie Coyle now has a battle on his hands.